1. 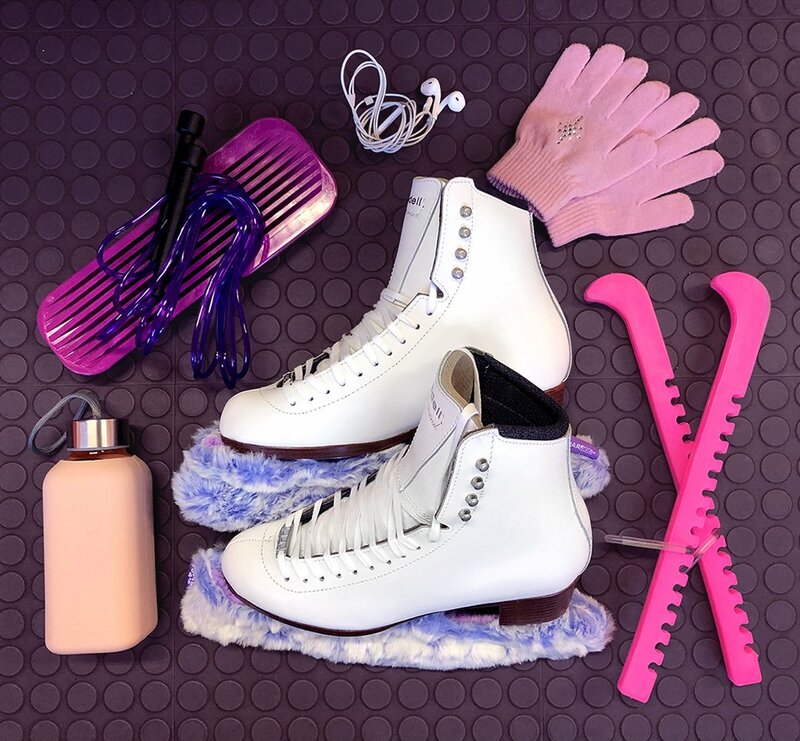 How are you involved in the figure skating industry? I coach World and National level to beginner level skaters in Riverside, California. I love my job! In 2005 and 2012, I was honored with the PSA Developmental Coach of the Year award. I feel so fortunate to be able to work in a field that I am so passionate about. 2. How did you first become interested in figure skating? I first went ice skating as a young girl, when my mother took us as the leader of my “Blue Bird” girls group to earn merit beads for our vests. I instantly fell in love with figure skating and begged for lessons! My sister was a competitive swimmer but I sank like a rock. My parents knew swimming was not an option for me, so the frozen water it was! 3. Why put your trust in Riedell? I’m on the ice anywhere between 9 to 10 hours a day, so I need quality skates. My Riedells (which I’ve had for a while) make it comfortable for me to stay in my boots all day long. Many of my students, including Richard Dornbush—who just competed and placed second in the Finlandia Trophy—and 2012 U.S. Novice Champion Vincent Zhou, also sport Riedells. *The featured image shows Tammy with student, and Riedell skater, Vincent Zhou. Photo credit: Vincent Zhou’s website.